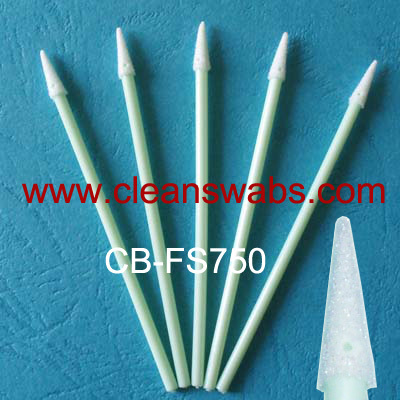 CB-PS761D Long Handle Micro Polyester Swab - ShenZhen CleanseBay Technology Co., Ltd. 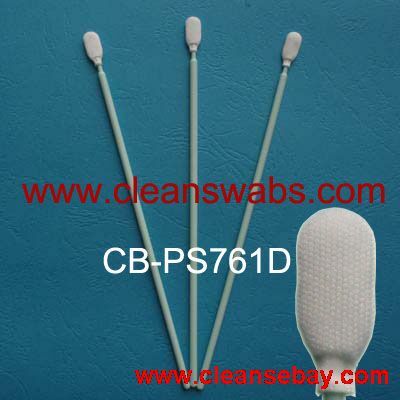 The Cleansebay's CB-PS761D Swab with Long Handle is an excellent general purpose swab for cleaning surfaces and hard-to-reach areas.Its laundered, knitted polyester head is extremely clean. A long handle and flexible internal head paddle provide good support. This swab can replace typical long-handled cotton swabs in applications requiring superior cleanliness. 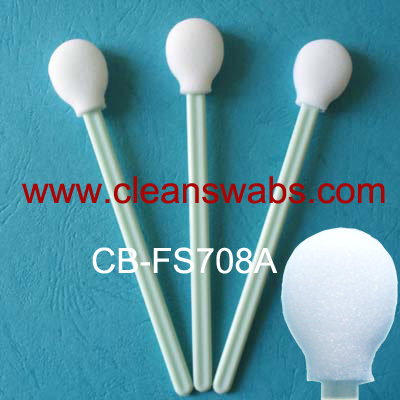 The Swab with Long Handle is also widely recommended for surface sampling and cleaning-validation work. Its cleanliness provides a neutral background for the sample obtained.